Open to all. Get the kids sailing with Torbay Youth Sailing Trust, with courses through the 2019 school holidays. 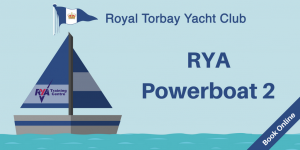 Your first training course of 2019 comes with membership of Royal Torbay Yacht Club, enabling low-cost access to club facilities including dinghies and paddle boards. 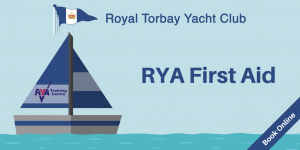 For full details and to book visit the Torbay Youth Sailing Trust website at http://tyst.org.uk.